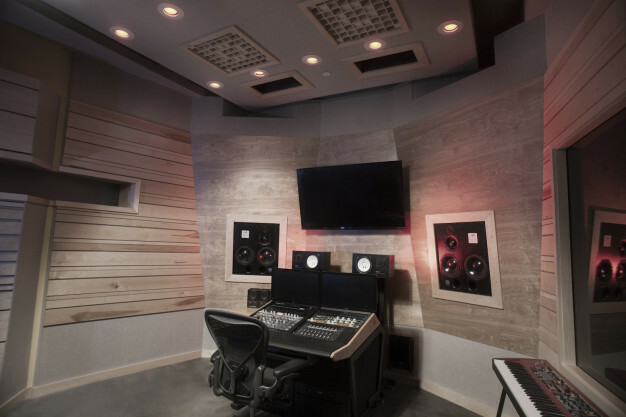 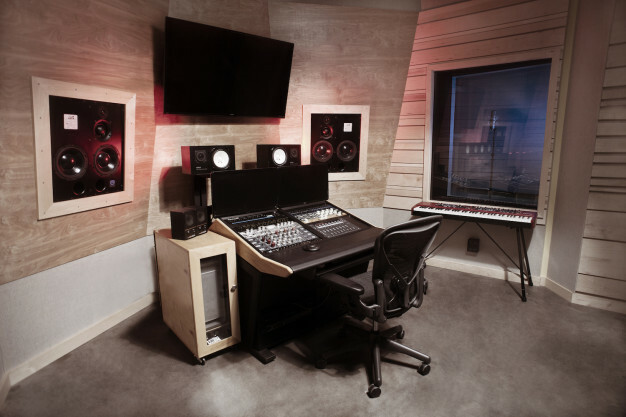 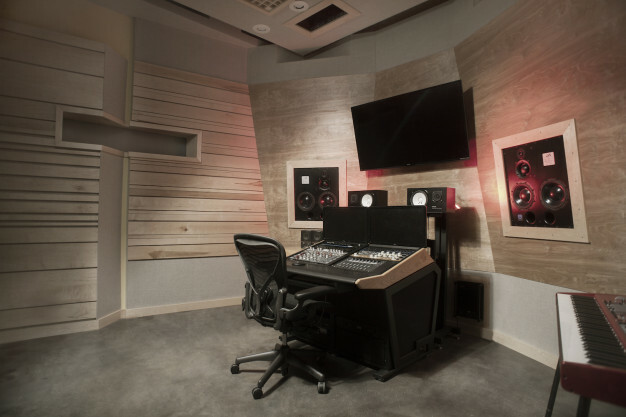 Songloft, a boutique audio production company, came to us looking for a complete renovation of a blank slate space in Brooklyn . 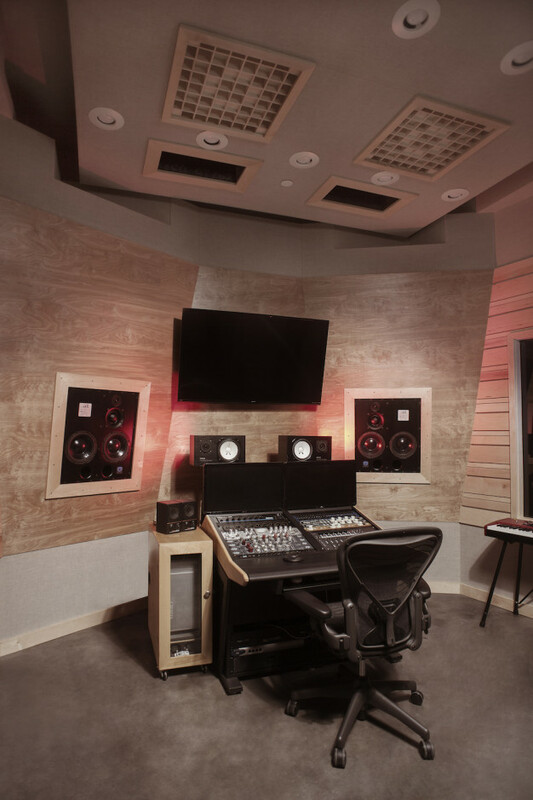 With a design that gave attention to every detail, we are proud of the final product. 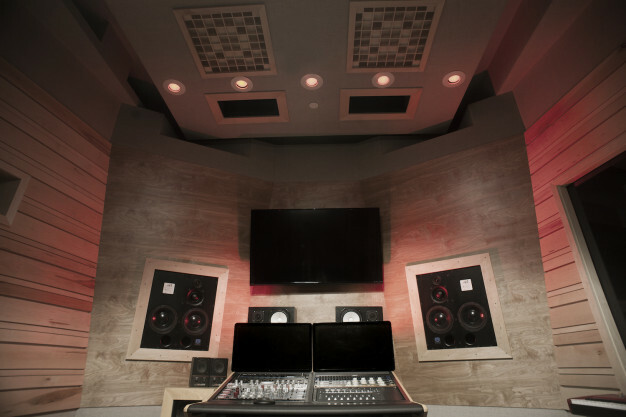 A high minded aesthetic meets specialized functionality allowing for phenomenal sonic performance blended with comfort and purpose.